It can be tough to plan the perfect outing for out of town guests, or even local friends. 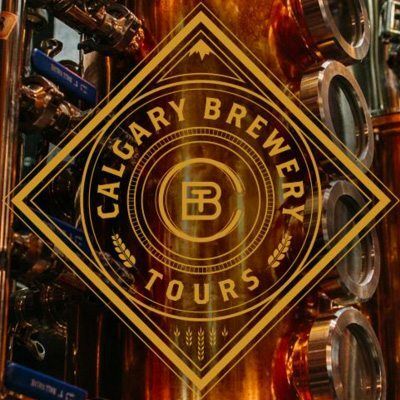 Whether it is a corporate meeting, a bachelor party, or you just need a fun day out, Calgary Brewery Tours has planned the perfect day for you! 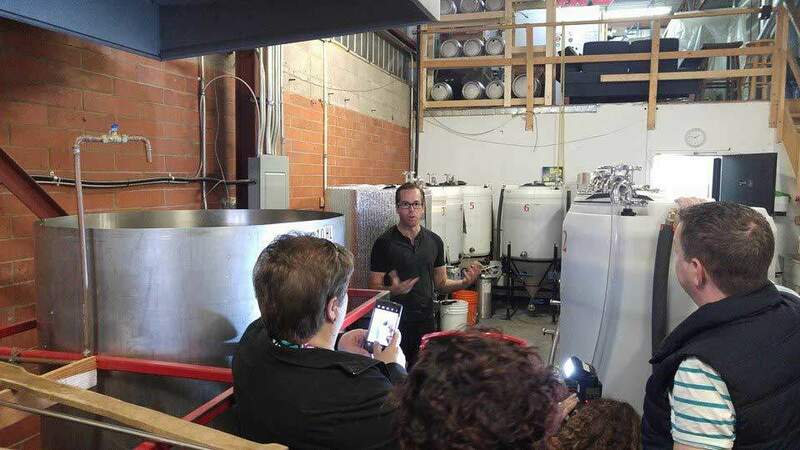 As a member of the International Special Events Society, I was lucky enough to be able to join a group of our local members on this fantastic tour of Calgary’s new and growing micro-brewery scene. 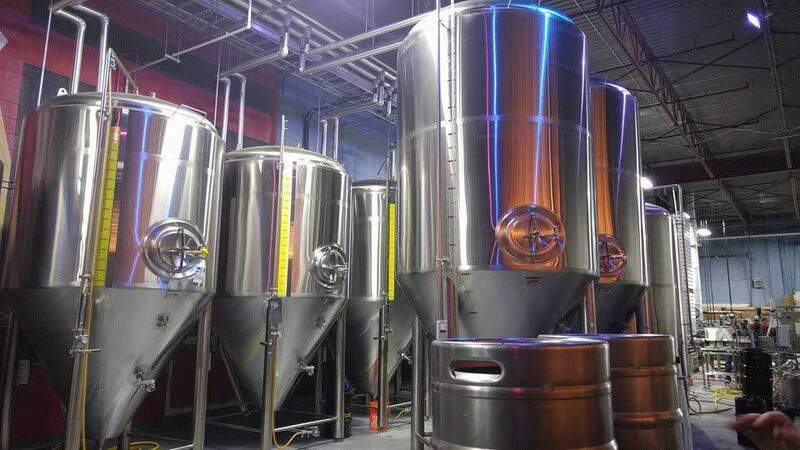 Laws have only recently been changed in Alberta to allow small scale brewers to exist, and this fledgling industry is taking full advantage of the new opportunity to brew fantastic beers and share their passion with the world. We started the day at the base of the Calgary Tower, where we were picked up by a fantastic bus provided by Ambassador Limousines where we found souvenir bags loaded with information about the stops we were making, and the necessary provisions for a day like this – pretzels and a bottle of water. Once we were loaded up we headed off to our first destination – Village Brewery. At Village Brewery we were hosted by Hannah, who shared with us the story of how Village Brewery came to exist, the beer barons and baronesses who supported the venture’s startup and the stories behind each of the beers and how they got their names. We sampled six beers, the Village Blond, Village Wit, Village Holy Grale, Village Maiden, Village Blacksmith, and Village Woodsman. After we sampled the flavors of Village we visited the brewery floor to see how the beer is made. 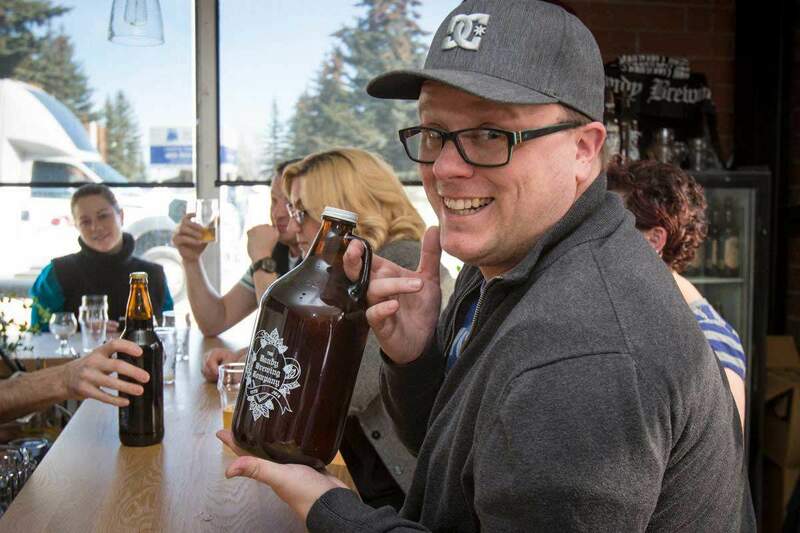 We all loved Village Brewery, but soon it was time to get back on the Calgary Brewery Tours bus and head off to our second stop, Craft Beer Market, for lunch! 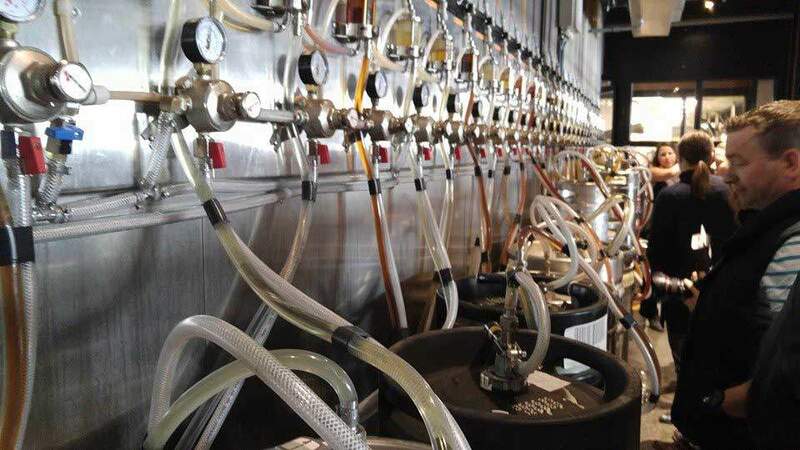 Craft Beer Market isn’t a brewery, but they do have over 100 beers on tap coming directly from their glistening keg room in the middle of the restaurant floor, and they carry a wide selection of local brews. 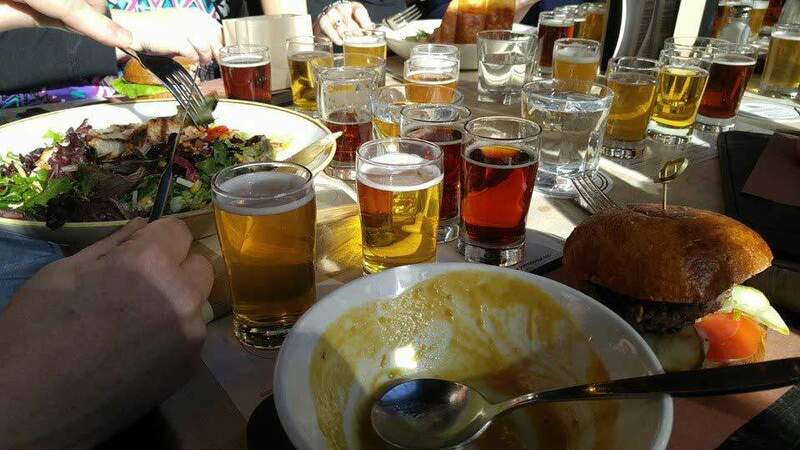 Over lunch they provided us with samples of Wildrose Brewery Velvet Fog, Big Rock Brewery Grasshopper Wheat Ale, and Grizzly Paw Brewing Company Rutting Red Elk. After lunch we took a trip to Northeast Calgary to visit the Dandy Brewing Company, where we sampled their Dandy In The Underworld Stout, and Part Time Punks. Two very different tastes, coming from the same brewery. The Dandy Brewing Company is Calgary’s Nano-Brewery, and what that means is that they have the ability to create unique small batches of beer that really have their own character. Dandy Brewing is what happens when buddies who have a shared hobby of home brewing beer take their hobby just a little too far! 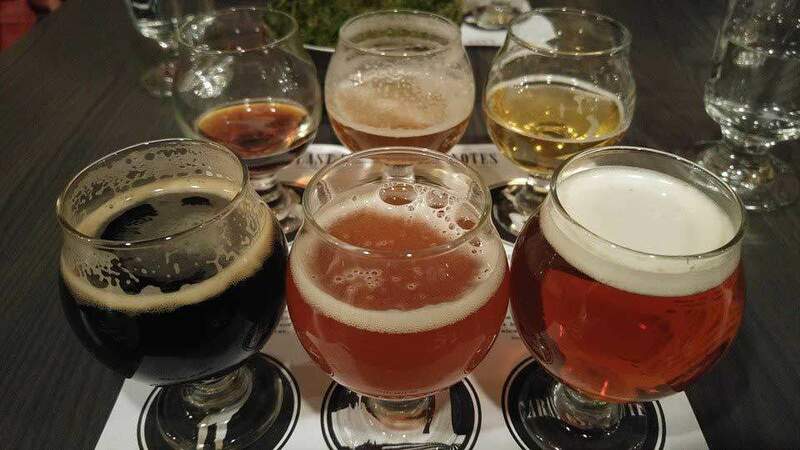 If you’re in Northeast Calgary on a Thursday, Friday, or Saturday evening stop in at Dandy’s 24 seat tasting room and try out some of the eight beers they have on tap. 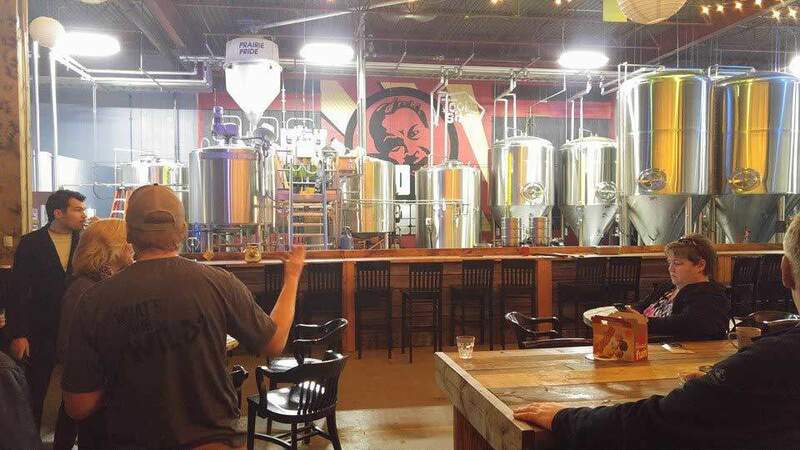 The next stop on the tour took us to Tool Shed Brewing. If Dandy is what happens when buddies take home brewing a little too far, Tool Shed is what happens when they take it to the extreme. Each of their beers comes with a story, and the founders Jeff and Graham are truly passionate about brewing fantastic small batch beer. 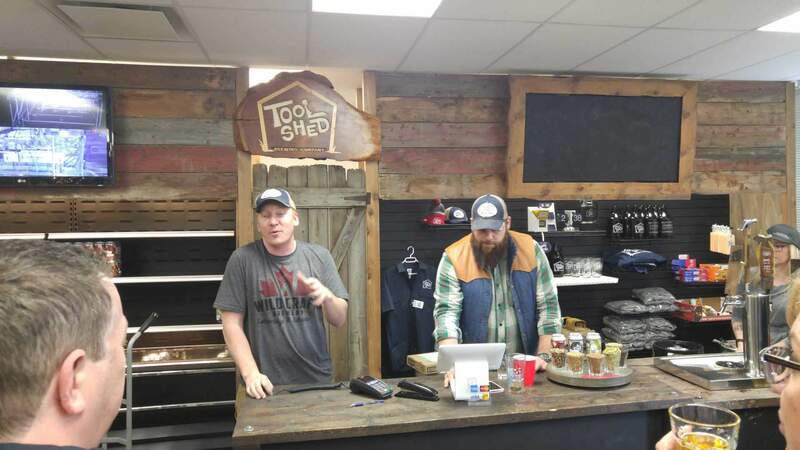 At Tool Shed, we sampled each of their main products – People Skills, Red Rage, and Star Cheek before we were taken to the back of the facility, where the magic happens. 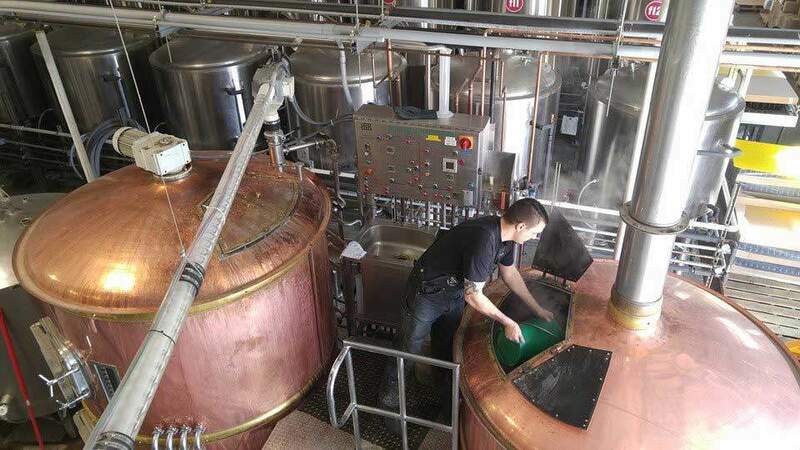 Small batch beers are created here, and when they’re perfected the recipe is scaled up to production level. 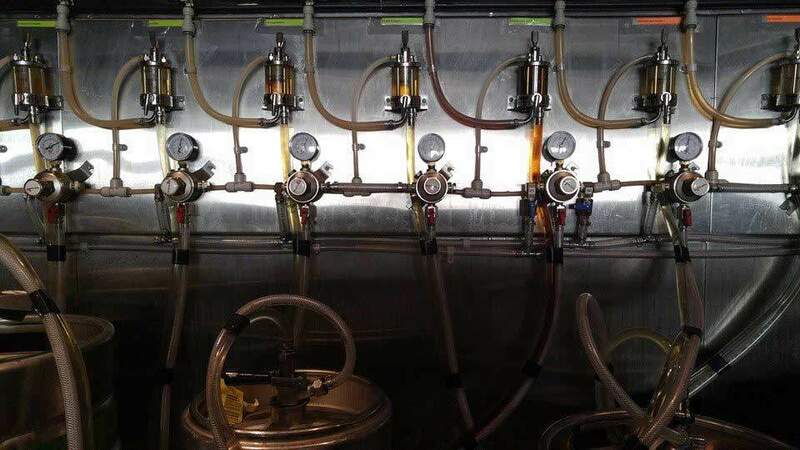 Tool Shed then puts all of their beers in cans to preserve them as perfectly as they were when they came out of the fermenter. Our last stop of the day was at Last Best Brewing & Distillery. At Last Best we tried 6 of their very unique beers before getting treated to a tour of their brand new distillery. In Last Best’s gleaming new still they will be able to produce a large variety of small batch spirits, including Vodka, Rye, Rum, and Gin. After the tour they treated us to a variety of their favorite pub snacks – my favorite was the deep fried pig’s ears. 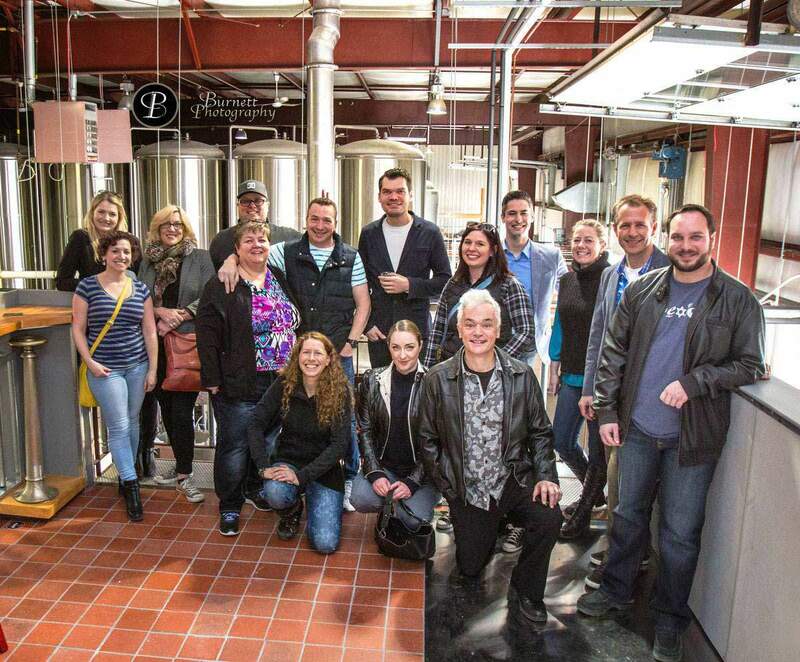 All in all, the Calgary Brewery Tour was a very memorable and fun day. If you’re looking for something different to do this might be exactly the right choice. And if you like beer and are even just a little bit interested in finding out more about it’s history and how it is made, this is definitely the right way to spend a day! Thank you to Shirleen Burnett – Burnett Photography for providing some of the photos you see on this post!